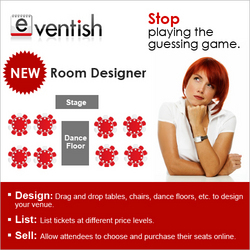 Room Designer by Eventish makes setting up venue seating and selling price-leveled tickets easier than ever before! 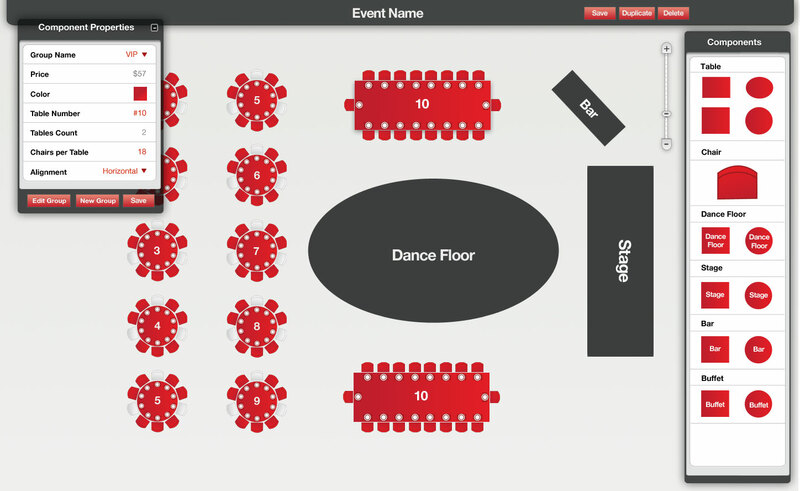 The software’s smart technology allows you to design your venue by dragging and dropping your tables and seats wherever you’d like. The versatile software then allows you to assign a price point to each seat. Your ticket buyers can even choose which seat they’d like to purchase, alleviating you of tedious work and time that would normally be spent on assigning seats. Room Designer’s smart technology allows you to design your venue by dragging and dropping your tables and seats wherever you’d like. Event organizers across the globe have been raving about the new Room Designer by Eventish. Available for free on the company website, the new feature makes selling price-leveled tickets easier than ever! The first in the industry, Room Designer’s smart technology allows you to design your venue by dragging and dropping your tables and seats wherever you’d like. The versatile software then allows you to assign a price point to each seat. Your ticket buyers can even choose which seat they’d like to purchase, alleviating you of tedious work and time that would normally be spent on assigning seats. Room Designer offers various other features like eTickets, custom event registration pages, registration tracking, and more. Eventish is a leading event management, event registration and online ticket sales website, offering tools to publish, promote, manage and sell out your event, regardless of the number of attendees. With an easy payment processor, custom event setup features, along with social media integration, email and other marketing tools, the site is quickly becoming a valuable tool for individuals, charities, small businesses and corporations. Room Designer, combined with other powerful Eventish modules like, RSVP tracking and general admission ticketing, event planners will have their work cut out for them when planning luncheons, seminars, tradeshows, and walkathons! Also, Eventish is planning to unveil its new magazine sometime in April. 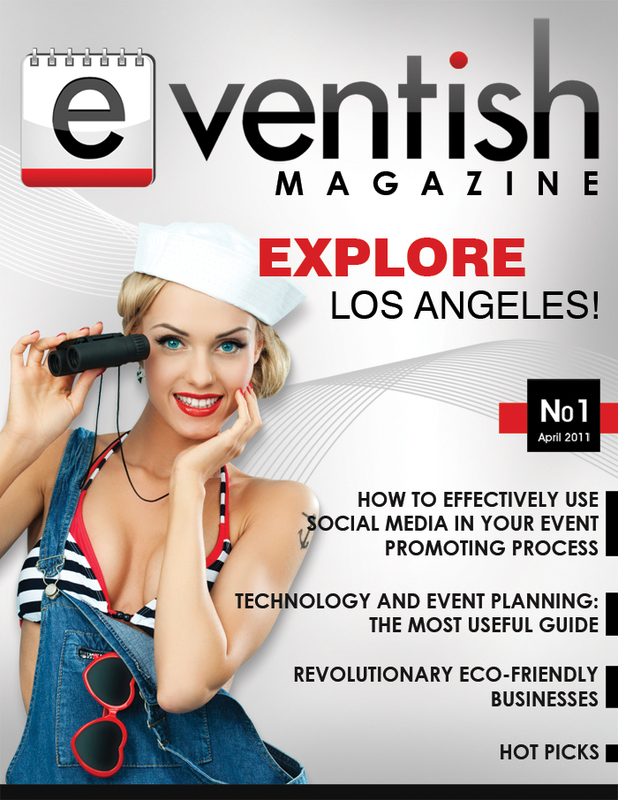 Visit Eventish’s website to learn more on this project, and download your first free copy! About Eventish: Eventish provides influential event management tools for empowering events, regardless of their type, size or location. By providing all the essentials needed throughout the event lifecycle, Eventish is dedicated to the success of your event. The secured processing gateway allows for fast and secure transactions, event registration and ticketing. Eventish is a subsidiary of NexusLab, an Inc. 5000 Company. Eventish MagazineCover of the First Issue - Eventish Magazine Eventish "Room Designer" "Room Designer" AppThe Eventish "Room Designer" Application screen-shot.